Enjoy a full day at the Shrewsbury Flower Show during this idyllic break to Stourport and the surrounding areas. 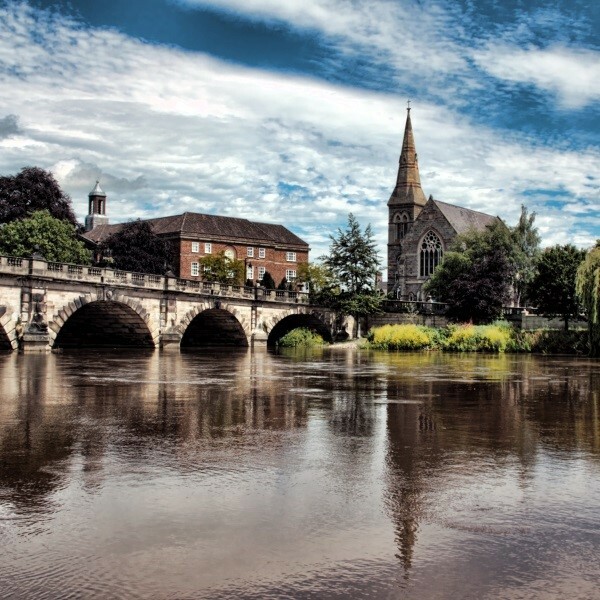 In addition to a full day at the Shrewsbury Flower Show, discover the Royal Airforce Museum at Cosford, take a trip on the Severn Valley Railway and a River Severn Cruise. An idyllic break enjoying the most Stourport and surrounding area has to offer. 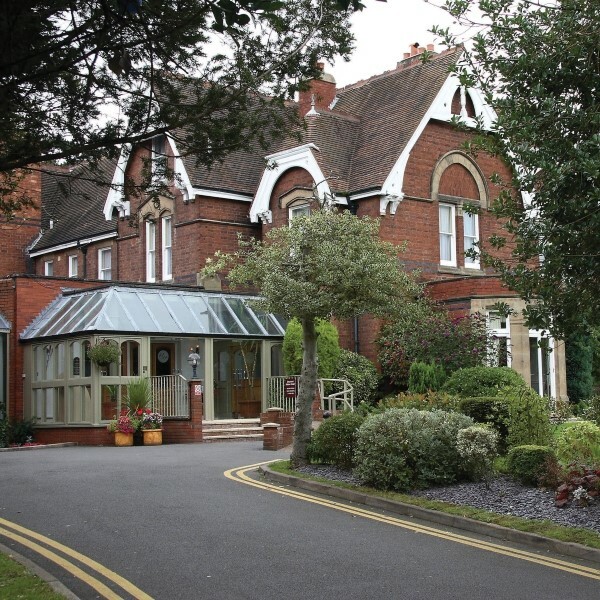 Following collection from home, depart East Anglia and travel to the Hallmark Hotel Stourport Manor for the four night dinner, bed and breakfast stay. After breakfast, explore the Royal Airforce Museum in Cosford and enjoy a two hour guided tour. Later, travel to Stourbridge with free time to purchase lunch. This afternoon, return to the hotel, relax and enjoy the leisure facilities. 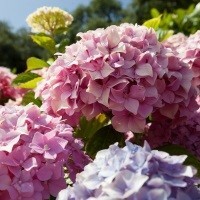 Today is the day of the Shrewsbury Flower show featuring television personalities, celebrity chefs and singers. 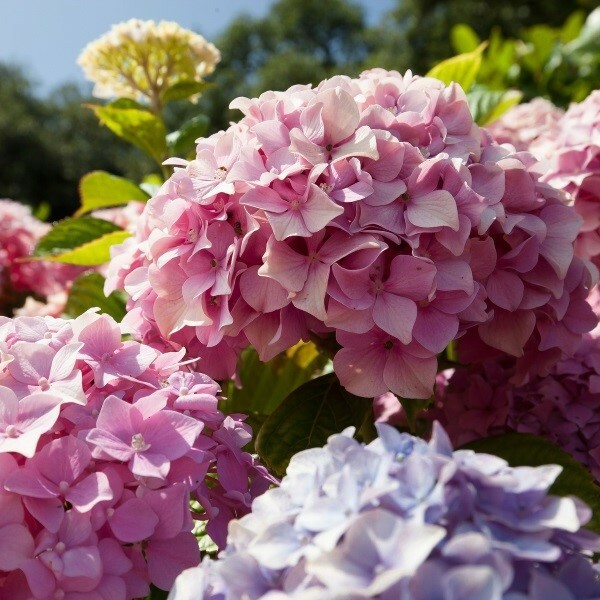 The Shrewsbury Flower show is one of the country's premier flower show events, attracting top exhibitors from all over the country. The spectacular arena acts entertain the crowds each day, ending with a magnificent firework display. 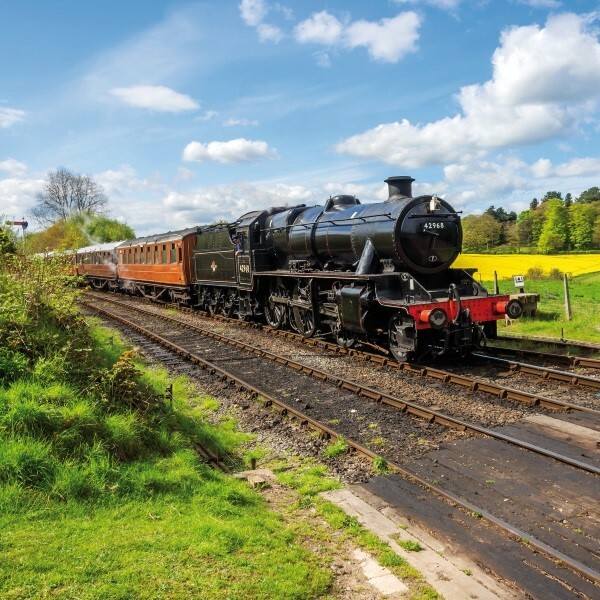 Kidderminster is the first stop to take a journey on the Severn Valley Railway to Bridgnorth. On arrival in Bridgnorth, join the coach and travel to Shrewsbury to take a cruise on the River Severn. After the final breakfast, journey back to East Anglia where the door to door collection service will be waiting to return you home. Once home to Stanley Baldwin, Prime Minister three times between 1923  1927, the 4 star Hallmark Stourport Manor Hotel has a lot of history. The Victorian stately home in the heart of Worcestershire has welcomed many dignitaries over the years.